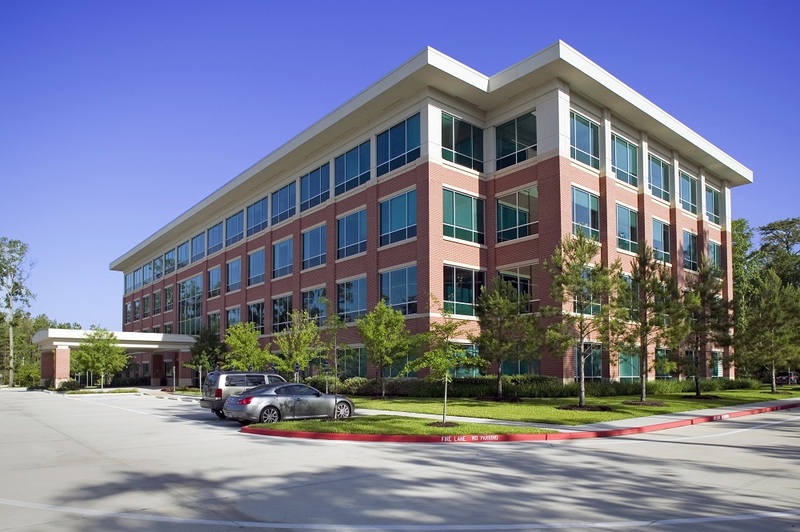 Vanguard Surgical Center (“VSC”) located in the heart of The Woodlands, is a premier multi-specialty surgical facility with high-quality patient care as our top priority. Opened in January 2015, VSC is owned and operated by a group of highly respected, board certified physicians and medical experts. The more than 8,000 square-foot facility houses four operating suites, four pre-operative beds and five post-operative beds as well as a pediatric recovery room. TWC is proud to serve patients across Texas as well as the many that travel internationally to be treated at our facility. With state-of-the-art equipment, the personal commitment of its physicians and a caring staff, VSC is the right place for your surgical case. Our state-of-the-art equipment is available for most surgical specialties including Hand, Maxillofacial, Orthopedics, Otorhinolaryngology (ENT), Pediatric, Plastic and Reconstructive, and Pain Management. Our facility is state-of-the-art, in terms of expertise, equipment, and personnel.Our commitment to you is that you will be treated with respect and dignity through our interaction with you. Our personal relationships with each physicians office will ensure we can most effectively treat you from start to finish. With a patient satisfaction in excess of 99%, we stand firm in our commitment and ability to follow through. Come inside and take a look for yourself – we want you feel comfortable when you visit us! If you have any questions, comments, or suggestions, we are here to serve you.